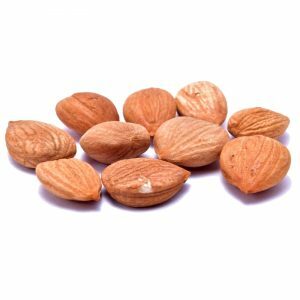 Almonds are well known by the health cautious fitness enthusiasts as well as by the gourmet lovers of exotic cuisine. 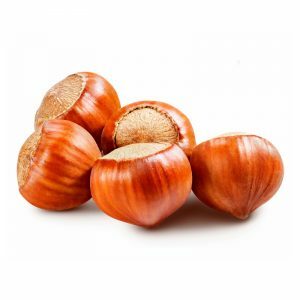 The reason is the wonderful taste which these nuts have – amazing flavour and plenty of health qualities. 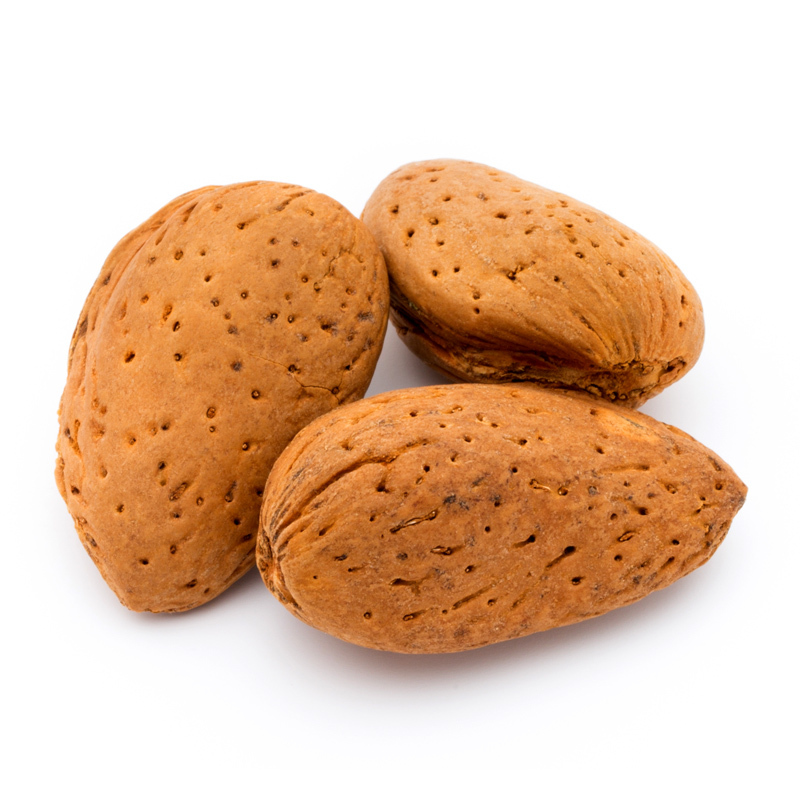 Almonds are actually the seeds, not the kernel of the almond tree. It is believed that this plant originates from somewhere around Malaysia and North Africa. Almonds are appreciated since the early days of civilized humanity. Even mentioned in the Old Testament of the Bible. Archaeologists have found traces of cultivation of almonds, dates from Assyria and ancient Persia, although it has already proven it is assumed that their cultivation is the work of the ancient Greeks. 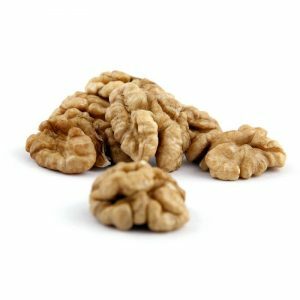 How to choose and store the almonds? 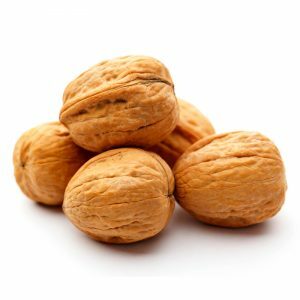 If you have the opportunity to buy almonds in shell you better choose them, they can be stored for longer than when peeled and better preserve their qualities. 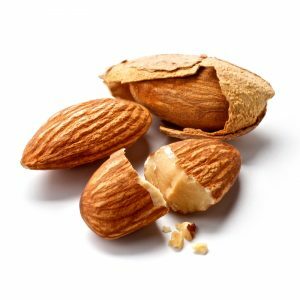 Keep almonds in hermetically sealed containers, without contact to moisture and light. 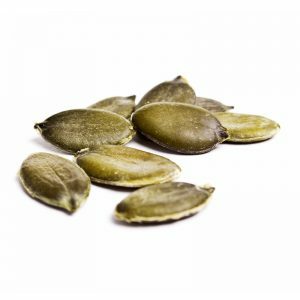 Both almonds in shell and the kernels can be stored frozen for up to one year. 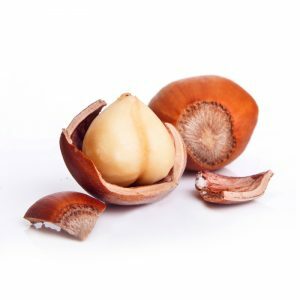 Almonds in shell can be kept for the same period of time even at temperatures just above zero.